Call 318-532-4087 to schedule your first appointment. If you’re looking for a company that offers high-quality hearing aids in Shreveport, LA, Miracle-Ear® will be at your service. As America's most recognized brand of hearing aids, we have more than 1300 locations nationwide, and we've been in business for more than 70 years. Our hearing aid centers provide a complete range of hearing solutions, and any one of these can be customized to fit your specific needs and lifestyle. Your satisfaction will be our top priority, and our goal will be to improve your listening experience regardless of the severity of your hearing loss. As a customer, you’ll have access to our free hearing tests* at any one of our locations and aftercare service for all your equipment and hearing aids. We also offer our customers the most advanced innovations in the hearing industry. Hearing aids with our new GENIUS™ Technology provide more clarity when it comes to speech recognition, which will allow you to have an improved listening experience wherever you go. Your hearing solution with GENIUS™ Technology can also be controlled via smartphone app**. Discover and experience the Miracle-Ear® advantage at our independently owned and operated hearing aid center, which serves the Shreveport area. We’ll be here to protect your health and to help you maintain your ability to naturally hear sounds. Call or visit our location today to schedule an appointment or to learn more about us. 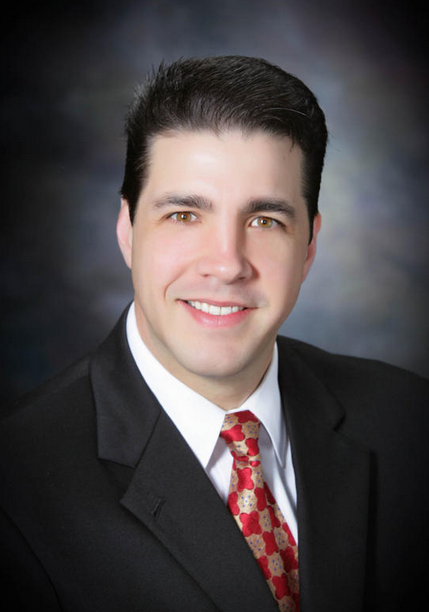 Justin Stuart is your Licensed Practitioner in the Shreveport, LA Miracle-Ear office. 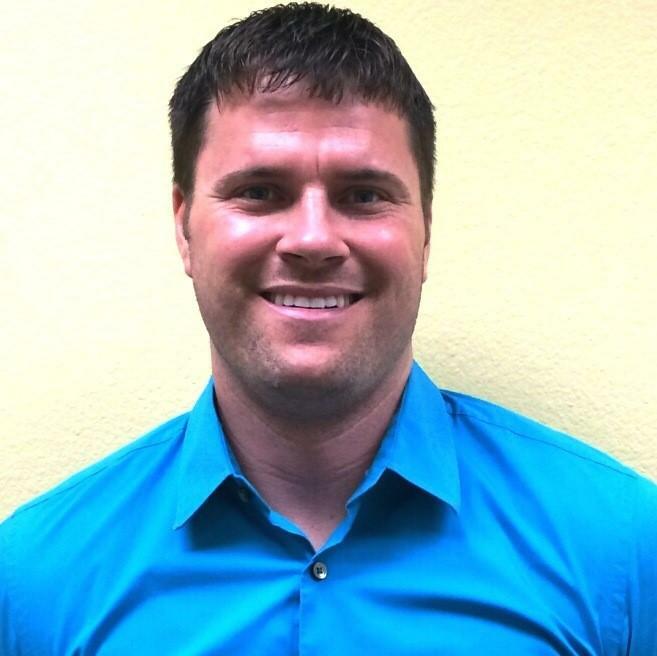 Justin has a Bachelor's of Science degree from Northwestern State University in Natchitoches, LA and has been in the hearing industry since 2006. He has extensive knowledge and experience assisting patients with their hearing loss and is a 3 time Senior Master Practitioner. Justin has also been voted the #1 Specialist in North Louisiana for 4 years running by Bossier Press Tribune and Shreveport Times. He has been with Miracle Ear for 8 years and serves as the Area Manager for the North Louisiana territory. Justin takes great pride in his work to people with hearing loss reconnect with their family and friends. For him, this is not a career, it is a passion. Justin is always accepting new patients and welcomes the opportunity to help anyone that is experiencing hearing loss. How can Justin help you? The staff at Miracle-Ear were very loving and caring towards me. They listened to my questions and concerns. They have helped me adjust my hearing aid to suit me and my needs.